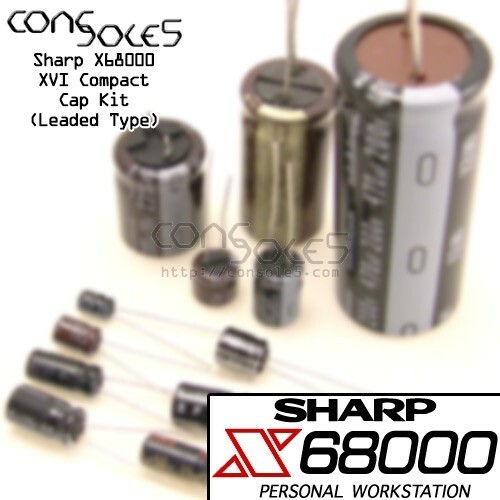 This kit contains all parts necessary to replace the capacitors in the Sharp X68000 XVI Compact Power Supply. Note that we may substitute a slightly larger value for the 270uF main filter cap - between 330uF and 470uF. Cap kits for the digital/analog PCBs are also available separately. For reference information, please see our X68000 Compact wiki page.